The show is up until October 10. Stop by to see some great work. 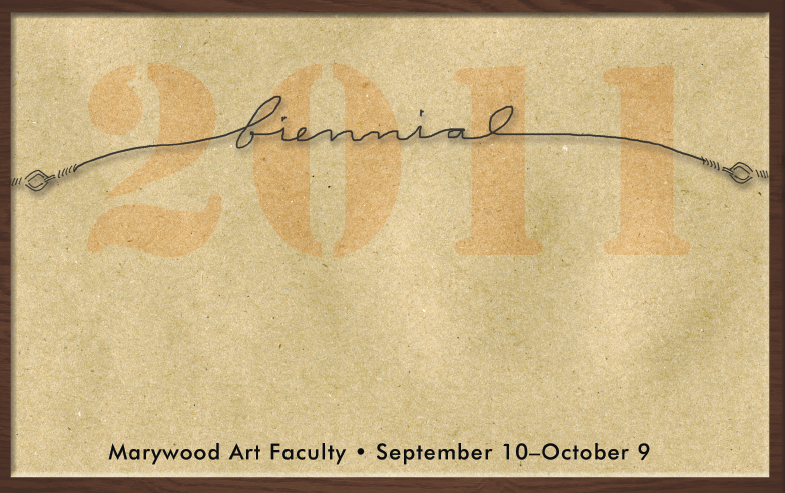 I have a wood engraving, photo collage and accordion book on exhibit. Previous Post Good Typography Article: Mind Your En and Em Dashes….